Great for families and a lot of hiking and great places to see. Well worth the trip there! I have stayed here a couple times and loved it. they sites are nice and private. The views on some of the sites to the lake are beautiful. the grounds and facilities are well kept. 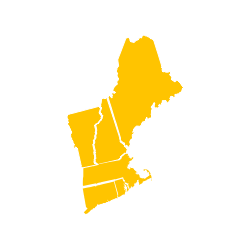 and you are close to both Bennington and Wilmington. 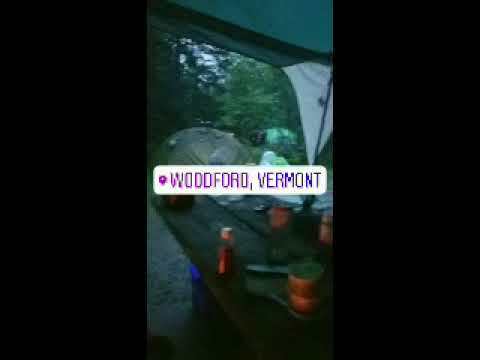 a great spot to camp at in Southern Vermont! the staff was pleasant, camp sites were clean and accommodating. perfect for families! there are tons of different types of campsites with either tent spots, lean tus, and a few (hard to get) cabins. bathrooms are plentiful and clean, hot showers for a small price. beautiful clean swimmable lake with a walking trail around it. This campground offers great hiking and a casual feel to it. Good for passer byes or staying the weekend to go fishing. Again on Route 9 so not the quietest campground, but there are back sites that offer some more privacy if wanted. Lean-tos are the best part! Keeping it simple. And the workers are always very friendly. Affordable as well. Very well kept and overall amazing campground! This campground is very well kept and very clean. The bathrooms were the cleanest campground bathrooms I've ever seen! The campsites are pretty big and somewhat private which is nice. They also have cabins you can rent which is nice. There's a small reservoir with a little beach that you can swim or kayak/canoe in. There's a bunch of fish and other little creatures so it's fun to explore. One of our favorite Vermont campgrounds! 1)It's the highest elevation campground in Vermont, which means that when the temperatures soar in the valleys, you can come here for a noticeable temperature difference. 2) It's one of the most dog-friendly state parks. Dogs are allowed everywhere except three of the camping cabins. 3) The fall foliage is unreal! There are great waterfront sites, cabins if it's too cold to tent, and the bathrooms are modern and clean. Great place to camp and access nearby hiking including the AT and LT. Clean lodge (hostel) for hikers; access to a kitchen and showers as well.